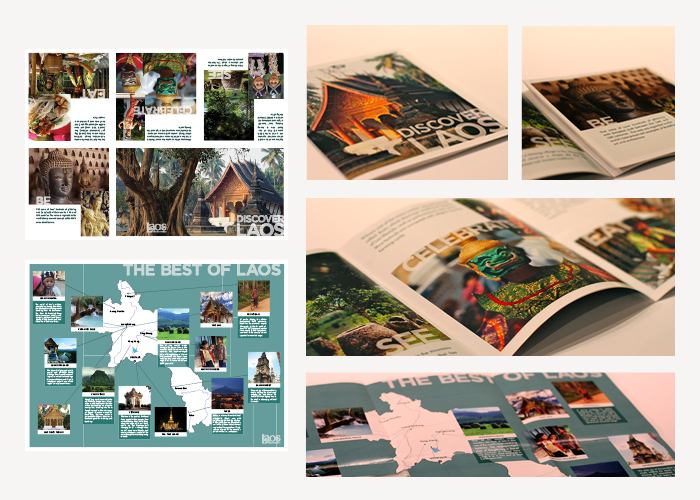 I created a branding campaign for the country of Laos for my Typography II class. 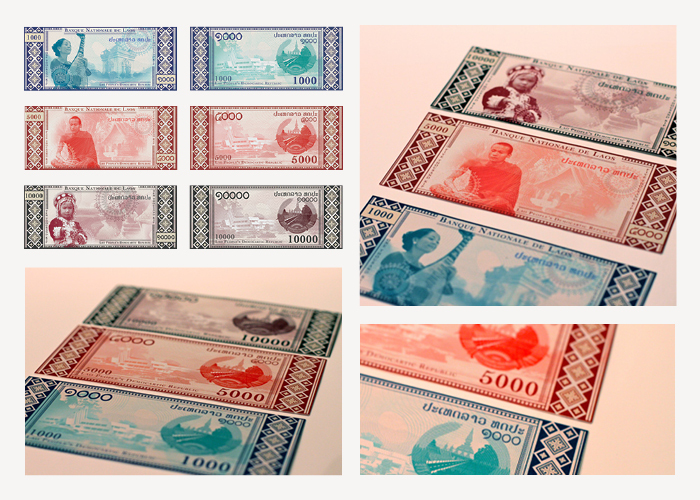 The finished pieces included a country logo and slogan, tourism posters and brochure, as well as currency. I designed the front and back sides of three bills.